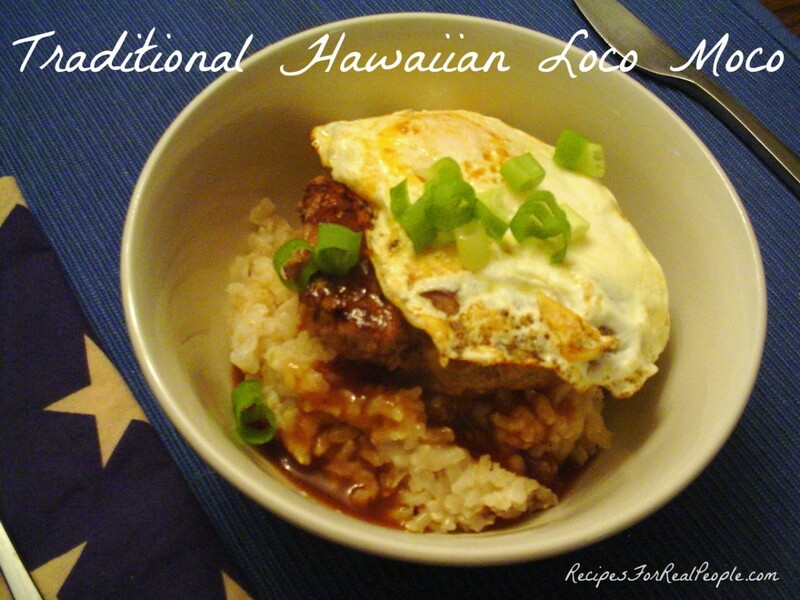 If you've been to Hawaii, you may have eaten something called loco moco, a crazy dish that's served mainly for breakfast, but we like it anytime. 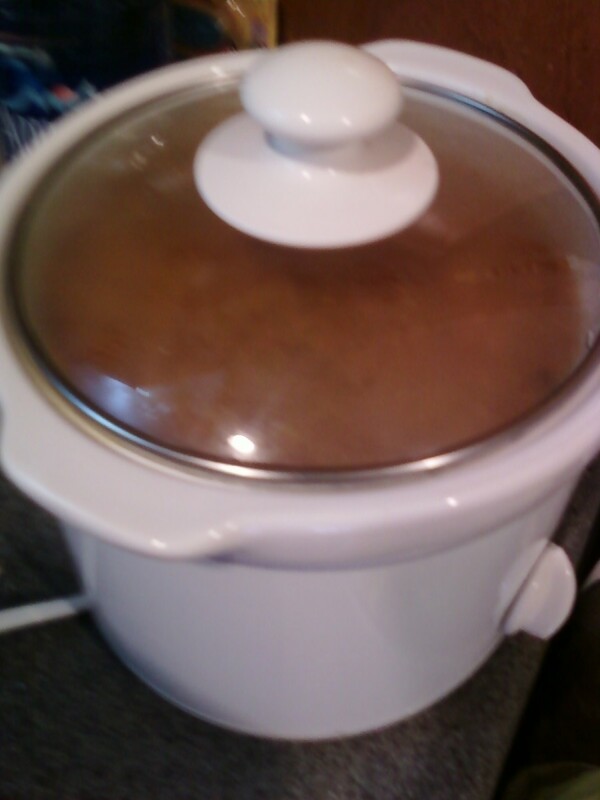 It's easy to make and quick using planned leftovers. Hoppin John is a dish beloved in the South, and long thought to be lucky, especially if eaten New Year's Day. 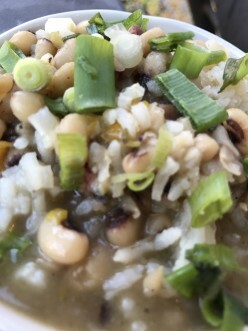 Learn a little Hoppin John history, and a delicious Hoppin John recipe! 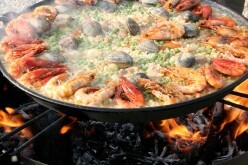 Paella--A 1-dish meal of seafood, rice, and saffron, named for the dish in which it is cooked. 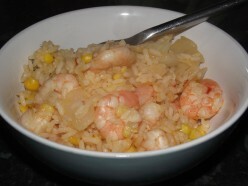 Let me show you how to make this traditional Spanish recipe, and then give you 2 additional fun versions. 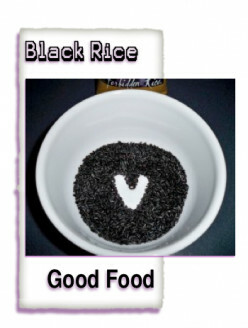 The darker a food is the more nutrients it will have so it's no surprise that black rice is rich with essential vitamins and minerals. It doesn't lack in flavor, either, making me wonder about the king's motives for keeping forbidden rice to himself. 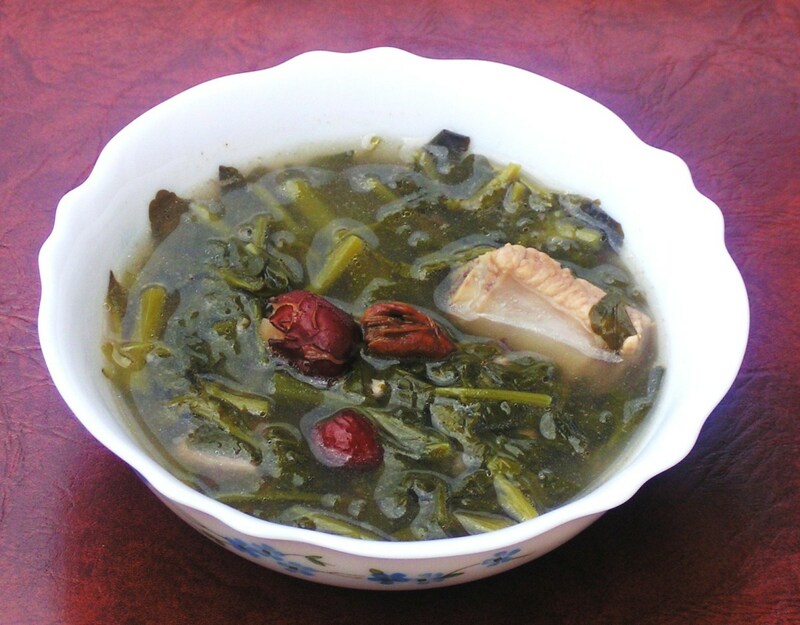 This is yet another tasty and easy to follow recipe in this series. New cooks will find the recipe easy to follow while those overseas will be able to use what they have and cook this dish easily. For Filipinos, table is not set without having appetizers at hand. 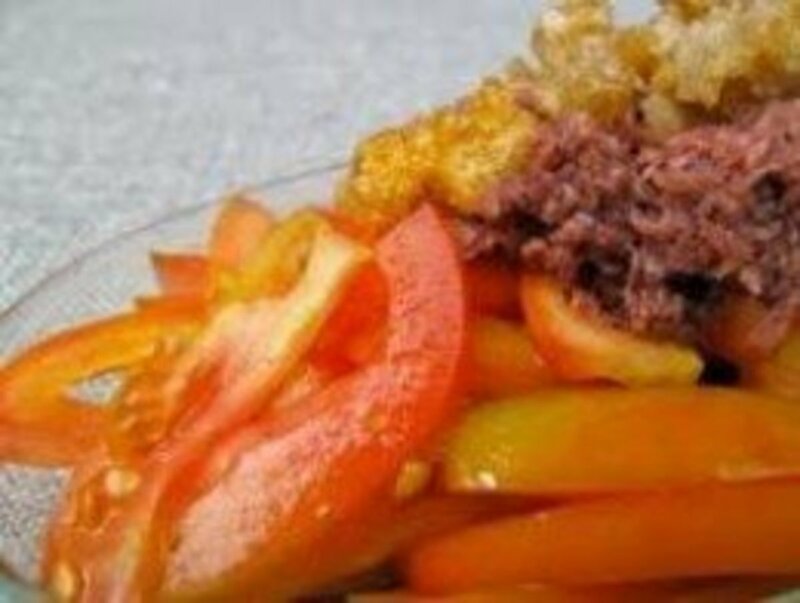 Here are the most common Filipino appetizers we love. 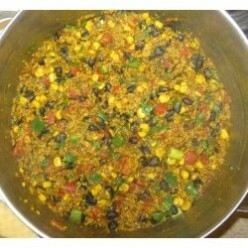 If you love cooking flavorful, colorful and aromatic meals, you'll love this recipe. 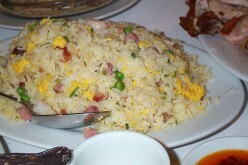 It is also heart healthy, easy to make and very filling.